With the summer season well and truly upon us the next installment for all you hardened enduro fans is the TORQ in your Sleep 12 hour. Starting at 12midday Sunday 30th August and finishing promptly at midnight, this user friendly enduro gives you a whole night of sleep to recover from all the riding fun and there’s the bonus of the Bank Holiday too, so no rushing off to work! 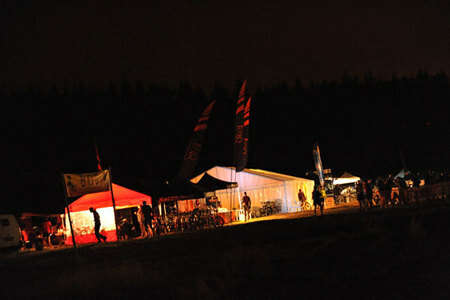 TORQ RV ablaze at night, a beacon of nutrition at the TORQ in Your Sleep enduro. 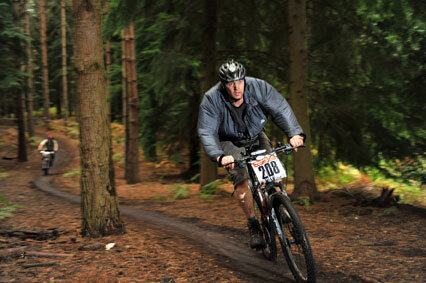 If you rode last year you know what to expect, well apart from all the tweaks to keep you on your toes. If you fancy riding you’ll be experiencing a typical ‘Gorrick’ course, full of swoopy fun around a 8 mile course that skirts Minley Manor in a majestic figure of 8 taking in the infamous ‘Bridge to Somewhere’ though we have it on great authority that the ‘Puddle of Doom’ is missing off the list of attraction this year, organizers figuring with the weather we’ve had so far riders will be glad to get a dry race! Couple all that singletrack heaven with some recuperating fire roads, and ending each lap with an epic downhill blast to the finish and you have 12 hours of biking delight! We are also happy to inform you that the army is on its hols, so we won’t be experiencing any unnecessary explosions, unless of course you overdose on energy products! That bridge really does go somewhere, but you’ll have to ride the event to find out where! 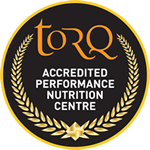 Title sponsors TORQ will be on hand offering nutritional advice and free TORQ goodies for each rider, plus they’re providing a TORQ Power Station energy drink zone where you can fill up and refresh throughout the event. 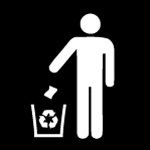 Lumicycle will be on site too offering a sneak preview of all their latest lighting gadgets, as well as bringing a whole host of lights for hire and they will also be manning the charging station to keep your lights topped up.  Onsite facilities include free camping from 2pm Saturday to 2pm Monday, showers, toilets, drinking water, hot and cold food from Saturday evening through to the early hours of Monday morning, a Solo Pit/Camping Area. 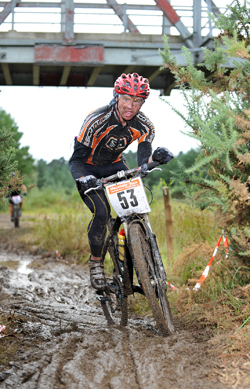 Joolze Dymond along with Mr.Joolze our event photographers will be lurking in the bushes ready to capture your finest moments and the massage team will be on hand to help you recover and last but not least Ben, The BikeWash man will be hand to dust of your bikes! 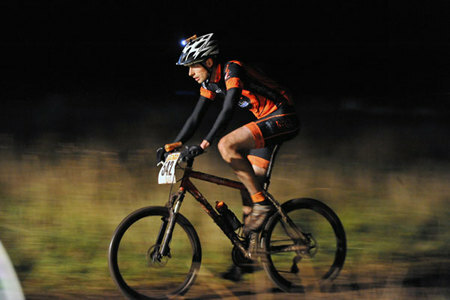 Stephen James leads last year’s race, will he be riding high again? 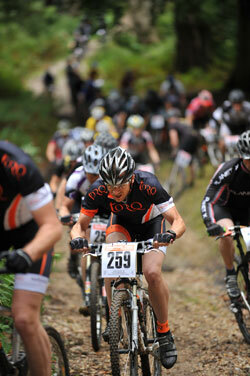 The venue opens from 2pm on Saturday when the course will be available for pre-riding. Event Registration will be open on Sunday from 8am to 10.30am for Race Number Pack Collection with a Rider Briefing at 11am.